In order to be able to exchange MMS messages with other subscribers to receive and send different content: ringtones, pictures, and more), you need to connect the special service. And the connection is available on all models and brands of phones and not just on the "Samsung". The room, the automatic settings of MMS, in the "MegaFon" is 5049. On it all interested persons can send messages containing either figure 3 or figure 2 (for order more and Internet settings) or to 1 (to request WAP settings connection). If you prefer to call, then use the 0500 number (free call). Wait for a response from the operator and inform him about the make and model of your mobile phone. Some time after the order (usually a few minutes) to your room will do the appropriate settings. Please note that to receive automatic MMS settings possible and on the operator's official website (just visit the appropriate section). Upon receipt of the settings be sure to save them. The subscribers of "Beeline" to submit a request to receive settings of mobile Internet and MMS you need to use the USSD-request to *118*2#. The model of the phone to inform is not necessary, the operator will determine it and soon will send you the appropriate settings. As subscribers of "MegaFon", you also need to keep them. To do this, just type in the box that appears, the password is 1234 (this password is the default, it is set by the operator). Do not forget that to manage their services in the "Beeline" there is a USSD-command *118#. Its subscribers, the mobile operator "MTS" has provided a toll-free number is 1234, by which it is possible to order settings, not only MMS, but also GPRS (just send the number with the text message SMS. In addition, automatic configuration allows you to order and call a short number 0876 (call is free). Getting MMS settings is available through the self-service "Internet Assistant" and a section called "Help and support", which is on the official website of the company. Call the toll free number 0611 and ask the operator to send you the MMS settings for MANUAL settings,you will receive an SMS from Beeline with the data that you need to score in the phone via the settings menu,if all this seems complicated,just go to the service office. Get automatic MMS settings for Your mobile phone. Automatic Internet setup and automatic configuration of MMS on your mobile phones and devices for mobile operators Beeline, MTS and MegaFon. To receive automatic settings for MMS you need to order them on the website Beeline (link below) or the toll free number 0604 32 in the section "Settings". Most simplified interface of the iOS operating system that runs the iPhone, causing many users issues relatively simple tasks. For example, the lack of a traditional menu for many phones to Send MMS to someone greatly complicates the task of sending multimedia messages. The solution is much simpler than it seems at first glance. 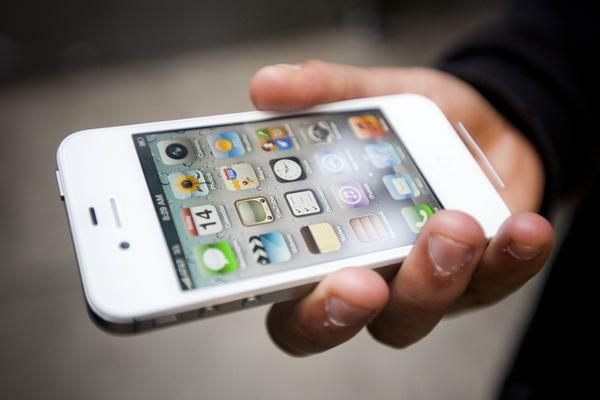 You can send MMS from your iPhone in three different ways. Open the menu item "Messages" and tap in the top right corner of the screen for an icon showing a pencil and sheet of paper. Menu opens the create a new message. Here you can write and send an SMS and sending a multimedia message (MMS). It should be noted that if other phones allow you to send MMS in addition to images and even audio and video files, then using your iPhone you can send MMS only photos and saved pictures. To transform an ordinary message, MMS, press the icon of camera to the left of the input fields of the message text. If you wish to send is already in the phone image, click "Choose existing". And if you need to photograph something, then send, click the "take snapshot". Adding a picture, specify the destination by clicking the icon with the " + " sign. Enter the subject and message text if necessary, and then click the "Send" button to send MMS. Go to gallery, open the menu "Photo" section. Select a photo or picture from the album and click in the lower left corner of the screen icon with a downward arrow. Select the menu item "Send via MMS". The image will be attached to the message and before you open the menu, create a greeting where you will need to add recipient and enter text and subject. By clicking "Submit" you will send the message. Select in the menu "Camera". Take a picture and click in the lower left corner on the thumbnail of the received picture. Photos will be maximized, and the bottom icon will appear with an arrow, clicking on which you will be able ready the to send via MMS you are already familiar way. The ability to send photos and videos, that is multimedia messages (MMS) from the operator MTS large: here and unlimited MMS messages on some plans, and MMS packages for 10, 20 and 50 messages and MMS+" (messages off), and even free greeting Show. 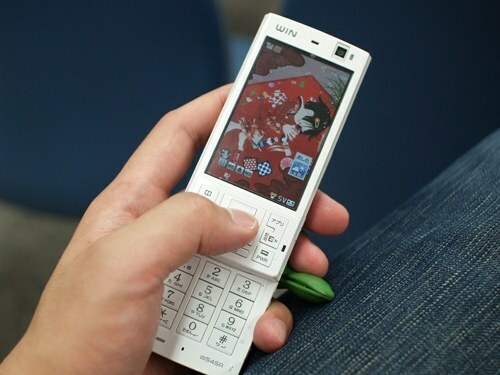 A setting of MMS in MTS network depends on the operating system of the mobile phone. 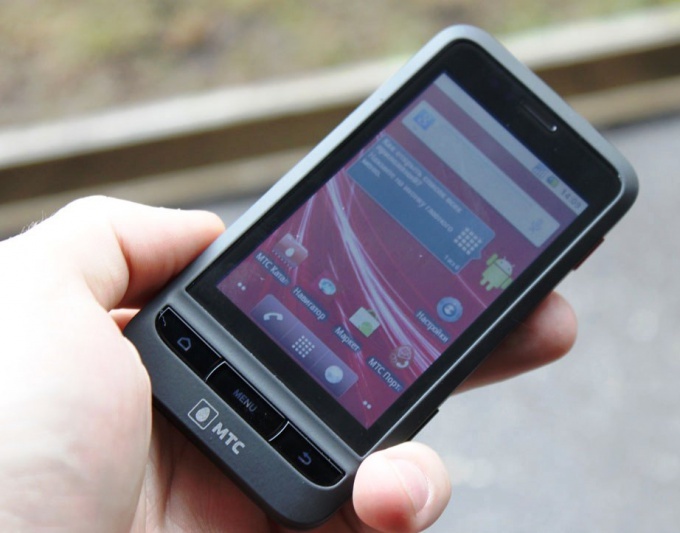 For the settings of MMS messages, the Android operating system (HTC, Sony Ericsson, Samsung, LG, etc.) in the menu of the mobile phone in order to activate settings of "setting" – "Wireless & networks" – "access Points to the Internet" – "Create APN". 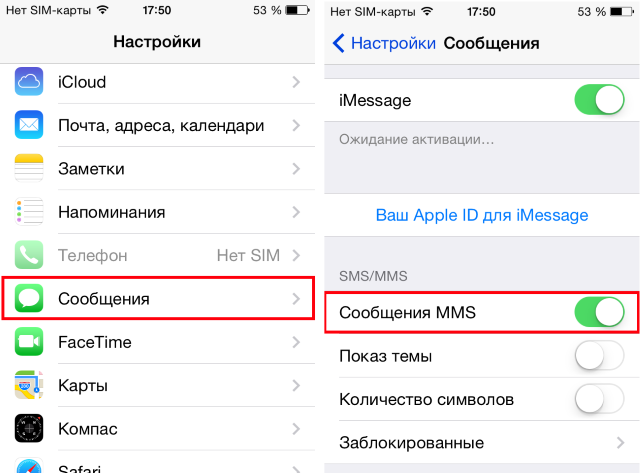 For the settings of MMS messages in iOS (iPhone and iPad) in the menu of the mobile phone should find the "Settings" - "General" - "Network" - "Cellular data network". Settings access point settings (APN) must be set as follows: mms.mts.ru; login – mts; password – mts; proxy - 192.168.192.192:8080. The numbers are written in one line. To settings MMS messages in the operating system, other phones will need to go to the main menu to "Settings" and create a new access point for such settings: profile name/Profile name – mms mts; start page/Homepage - http://mmsc; channel data/Data bearer – GPRS; access point/APN mms.mts.ru; address IP-Protocol/IP address - 192.168.192.192; WAP Port (WAP 1.x) – 9201; WAP Port (WAP 2.0) - 9201(8080); username/User name – mts; password/Password – mts. The number of settings and their names depend on the model of the mobile phone. 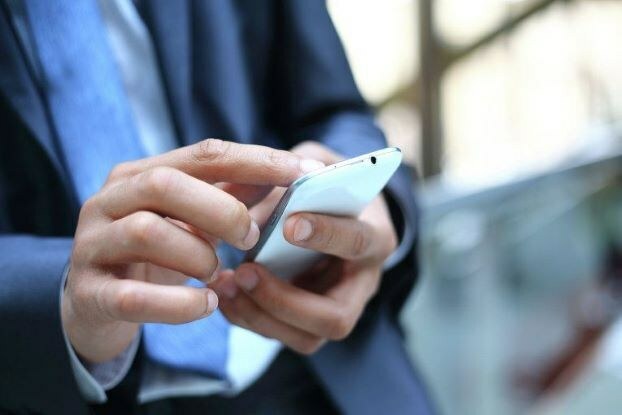 Then the tariff plans Red Energy and Maxi Plus, as well as all the VIP tariff plans can activate the option "Unlimited SMS and MMS" (the daily fee is 10 rubles), and on the tariff plans "MAXI", "MAXI One", "Active Maxi", "Maxi Plus", "Maxi Plus", "Maxi Super", "Long conversations", "Many calls", "a Lot of calls+", "a Lot of calls to all networks", "RED Energy", "Super Zero", "Red New" "One.<url>", "Girlfriend", "Calculating", "Super first", "First", "Free", "WE", "Onlayner", "Super Onlayner" and all of the tariffs "Pro" - the option of MMS+", giving a discount of 50 % from cost of an outgoing multimedia message to MTS subscribers in all regions of our country. In devices iPhone 3G can send MMS messages is not working. 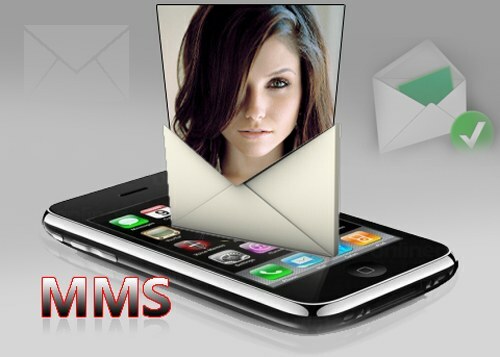 Connecting the ability to send MMS messages, you can't just send out pictures and videos but also to become an active author of MMS-portal of MTS, to join thematic communities and to participate in festivals and contests best of MMS-messages. Service delivery of MMS messages allows mobile phones to send each other text messages and images and even ringtones. Information about how does your phone like services, can be found in the user manual. If the subscriber has disabled the MMS service, and then wanted to return it, you can do it in your account on the official website of "Beeline" or dialing *110*181#. After service connection must be turned off and on again it logged in MMS. The official website of "Beelineand" under "Mobile communications" has a sub "Settings, and programs" where you can choose the model of your phone in order to configure it for receiving and sending MMS. For each model specified a free number to receive settings and the installation code of the service MMS. You can send MMS messages while roaming when abroad (this service is available in more than fifty countries of the world). The messages I do not need to connect. The subscriber needs only to verify that with the operator in whose network it serviced, opened GPRS-roaming, and mobile included international calls and activated the MMS service. The maximum size of MMS messages in the network "Beeline" is 500 KB. The system must send the client a MMS-message no later than in three days. To send MMS message in the phone menu need to find the appropriate section and select "Create new". You can then add text, picture or music, and then enter the phone number or email address of the recipient. At the end, press "Send". Achieving and maintaining a special setup makes it possible not only to accept but also to send a MMS with different content (e.g., ringtones, images, photographs, text files). These settings must be requested from the operator, it can be done at any convenient time. Subscribers of MTS can request MMS settings for short number 1234. By the way, in addition, the room allows you to get settings GPRS then you need just to send a text message SMS to a specified number). Pay attention to the number 0876, with its help you can also order the necessary settings. Charges will not be charged the room free. Ordering MMS settings is available to all subscribers via a system of self-called "Internet Assistant". Is it on the official website of the company. There you can find a special section on "Assistance and service". 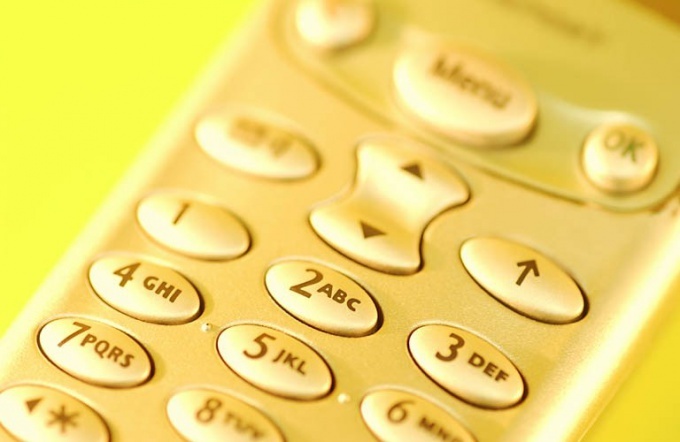 Users of the network "Beeline" to send a request, you need to dial USSD-command *118*2# and press the call button. Your phone model is determined by the operator automatically. After receiving your request he will send you settings not just MMS, but the Internet in just a few minutes). Don't forget to save the data. To do this, in the box that appears you must enter the default password 1234 (default). To manage the receipt settings and connection services to subscribers "Beelinea" through USSD *118#. Clients of "MegaFon" to get automatic settings should send SMS-message to number 5049. In the text, you must specify only one digit. For example, if you specify three the subscriber will receive settings , MMS, specifying deuces - Internetsettings, and if you specify a single digit, it is possible to obtain and configure WAP. To order settings, you can also call customer services 0500 (toll-free). 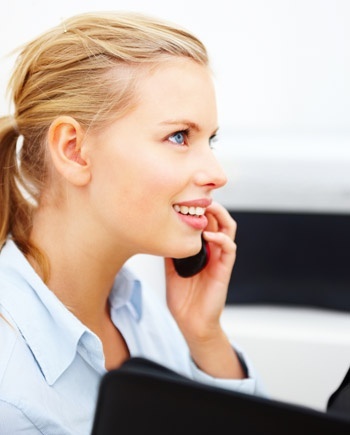 After you dial the operator, tell them the brand of your mobile device. To get the right settings offered on the official website of "MegaFon" (see the appropriate section). As with getting any other way, you also will need to save these settings, otherwise they will not work. After receiving a special MMS settings, subscriber operator Beeline, like any other, will be able to communicate not only through calls and SMS messages, but will also get the opportunity to send and receive ringtones, pictures, images, and more. In a Beeline access to the MMS settings and Internet can be accessed through the existing USSD request to *118*2#. The phone model to which you want to send the settings will be detected automatically. The operator will send to your mobile the required data in just a few minutes after processing the received request. The way to configure this to function, you will need to make sure to keep them. To do this, just type in the box that appears, the default password is 1234. Do not forget about the common command *118#, which allows subscribers to manage numerous services, including this. As already noted, not only the clients of the company Beeline can request MMS settings. It is available to users of MTS network. To get settings, you need to visit the official website of the company. In it, you have to find the relevant section, it is called "Assistance and service". You then need to choose under "MMS Settings". Click on it and you will see a box to fill in. Enter the required information (mobile number in seven-digit format) and send them to the operator. Before you request automatic configuration, check to see if you have the function of GPRS/ EDGE. Its activation is mandatory because without it you will not be able to send and receive MMS messages. So to order the GPRS settings, use the USSD command *111*18# (dial it on the telephone keypad and press the call button). However, this method is not the only one that allows you to get automatic settings. Subscribers can also order them by sending SMS to number 1234. The text should contain the word MMS (or text box should be blank, blank if you will need set up the Internet connection). Receiving a MMS-profile is available via a call to a short number 0876. Don't forget that you will be able to receive MMS only after they send their first message. If you are a customer of MegaFon, to obtain MMS settings, please contact technical support to subscribers, by calling 0500, or fill in the website of the operator. Pictures can be send not only in the message of the MMS or e-mail, but also via the usual text messaging, they will come even if the recipient's phone monochrome. Upload a picture from your phone to a special mobile file sharing, links to which are often inserted in the menu the phone's camera or gallery. Links are also available from the browser menu, you can select a site for the location of the file on its own. After uploading the image to the server, copy it to the clipboard of your phone. Create a new TEXT message. Insert the address of the image you have uploaded on the file exchange. Please note that in this case, the recipient must have access to the mobile Internet and the link in his phone model must be illuminated for the transition. Best of all, of course, in such cases use MMS messages, but not all of them support the download of a specific size of file images, not always their profile configured in the phone menu and is not always transferred quickly. These are the main advantages of this method of sending pictures by SMS. If the recipient has no Internet access, send him the link in the message, and specify to open it on your home computer, overwriting the text in the address bar of his web browser. Note that here, the easiest way, of course, use e-mail. Use the original way to send pictures in a SMS message, which was used in the late 90's and early 20-ies of the owner of monochrome phones. Draw a picture using the symbols available to insert into a normal message. With the advent of MMS and the Internet in phone this sending of pictures is obsolete, but still it exists, because it would be wise to use them. Please note that not all phones have the same screen resolution, consider this option when you enter and on the edges, use a line break. Use word wrap when typing characters. MMS is a special system for transferring media content. The MMS standard 2.0 the size of one multimedia message should be no more than 999 kilobytes. But each operator can select the maximum upload size. So, first we need to know the number of the support center of your operator. It can be found on your starter pack of your SIM card. After that, call on it and following the prompts, select the appropriate section and make the settings of the MMS service on your phone. If you find it easier to work online, then go to the portal of your operator and select the section management of the subscriber's account. 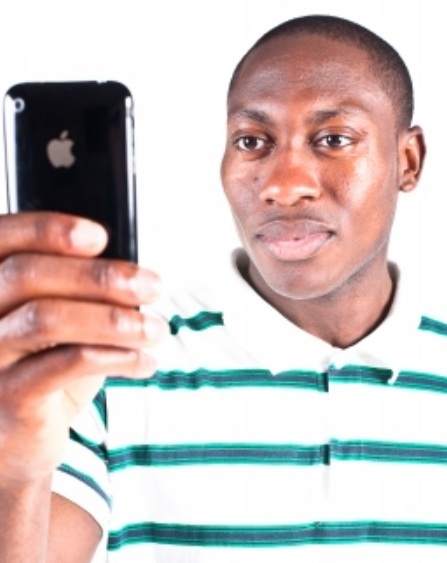 After a successful connection, the MMS should ensure that you have correctly applied the settings on your phone. How to check MMS settings, you can read in the instructions that came with the phone. 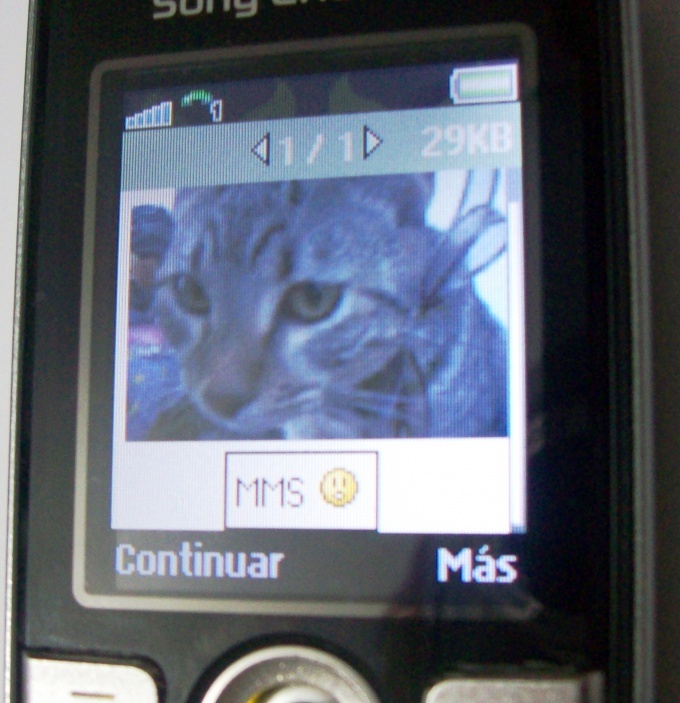 Further actions will be discussed at the example of a mobile phone Samsung L310 LaFleur. Open the main menu, select "Messages" then "Settings", "MMS message", "MMS Profile". You will be offered a list of profiles view MMS MTS MMS or Life, etc. Select the profile which matches your operator. 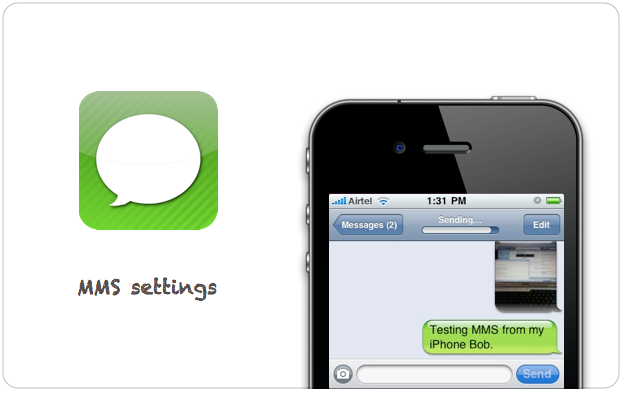 Receiving MMS messages is configured correctly and now it is time to send your first MMS trial. To send an MMS message, go to the main menu and select "Messages". Then enter the "Create" and select "MMS". To an MMS message you can add a picture, a video clip lasting no longer than 16 seconds, the music, the size to 300 kilobytes and a text of up to 1000 characters. After making the necessary data, click "Send". To verify that the service can call the person who sent the MMS. Enjoy! Technology MMS (MMS - Multimedia Messaging Service) allows you to send, create and receive messages containing photos, color images, melodies and musical fragments. 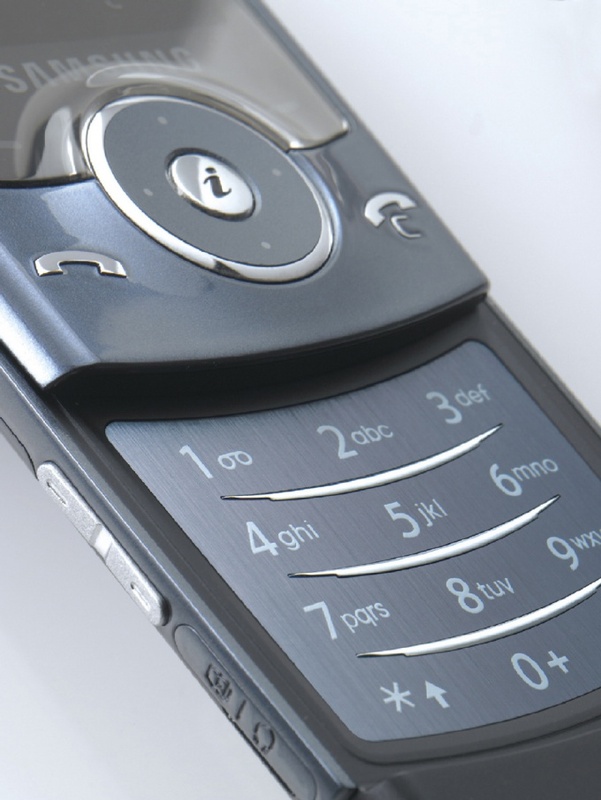 MMS messages can be sent to cell phones that support MMS, and e-mail. 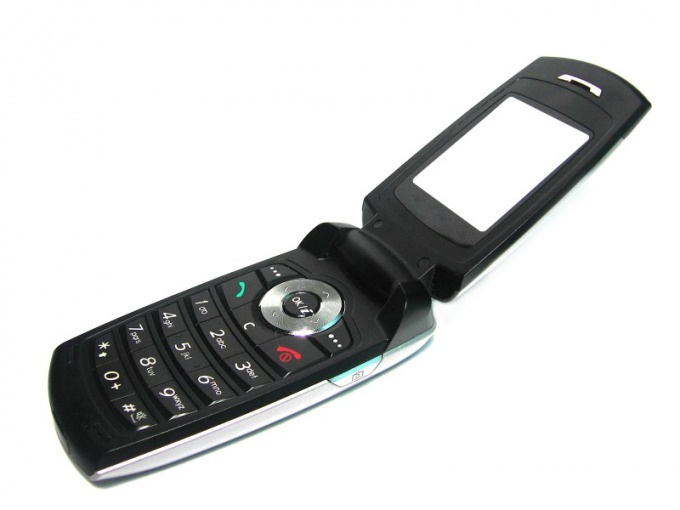 Cell phone, manual phone, activated sim card Beeline. Today many phones support MMS, however, before you use the service, make sure that your phone model supports it. The easiest first thing to look into the manual. If the statement reiterated support for the phone work with the MMS service, go to service connection. In most cases, the MMS service is connected even before you purchase your Sim card, as part of the "Package of three servants: mobile Internet, GPRS-WAP, MMS". So you just need to specify the exact MMS settings, see which you can link to the official website of Beeline. You could disable the service, and now You again have Plavinas the need to share with your friends pictures or photos reports. Then connect the MMS again with the command *110*181#call or by signing up on the website "Beeline". After you have activated the service, you should disable and enable the phone to ensure correct registration in the MMS system. The duration of the connection, the MMS can be about one hour - it depends on system usage. May need to re-unplug and re-plug the phone during this time. Now you need to make sure that the MMS service is connected. To do this in the phone menu select "Messages", then "MMS-messages", "create new". The largest size of an MMS message is 500 KB. Prices and terms of service can always be recognized by toll-free phone customer support Beeline 0611. Advice 11 : How to enable MMS on your iPhone? The most common causes of problems associated with working MMS on the iPhone, are incorrect network settings. Correct installation will help to enable this option and share picture and voice messages without any problems. Apple tried to simplify the customization process of their products, so to activate many of the settings on your smartphone and tablet just a click away. First, you need to try to enable MMS on your iPhone by going to settings messages. The parameter "multimedia Message" must be activated. The same must be done with the option "Cellular data" in settings cellular iPhone. The smartphone must have Internet access. To check this, just turn on Wi-Fi, find the network and open a browser to any of the addresses. The next step is to reboot your device. Turn off the gadget, remove and reinsert SIM card, then turn on the device. Check for MMS on the iPhone. If you send a message and did not work, you should reset network settings. In order to restore the normal operation of the gadget, you must go to the main settings of your smartphone and download a "Reset". Then you need to reset the network settings. And again to turn off the gadget, remove and insert the SIM card in the phone and try to send MMS on the iPhone. If the message is still not sent, you should clarify with your service provider, if you have activated the MMS service. Sending MMS messages is directly from messages. Just click on the icon camera, to make or to select the desired photo from your existing pictures on phone. The problem of sending an MMS on iPhone with proper tuning of the parameters can be explained by the greater weight of the picture or the wrong picture format. To do this you must open the full screen and make it a screenshot then the photo will appear in the album and will be available for submission.